In this Ukrainian lesson, Anna’s mom will teach you! She will give you the recipe of сирники – Ukrainian traditional dessert and breakfast. Also, you will learn more about the use of the Genitive case in Ukrainian. Subscribe not to miss your free weekly Ukrainian lessons – http://www.ukrainianlessons.com/season2. 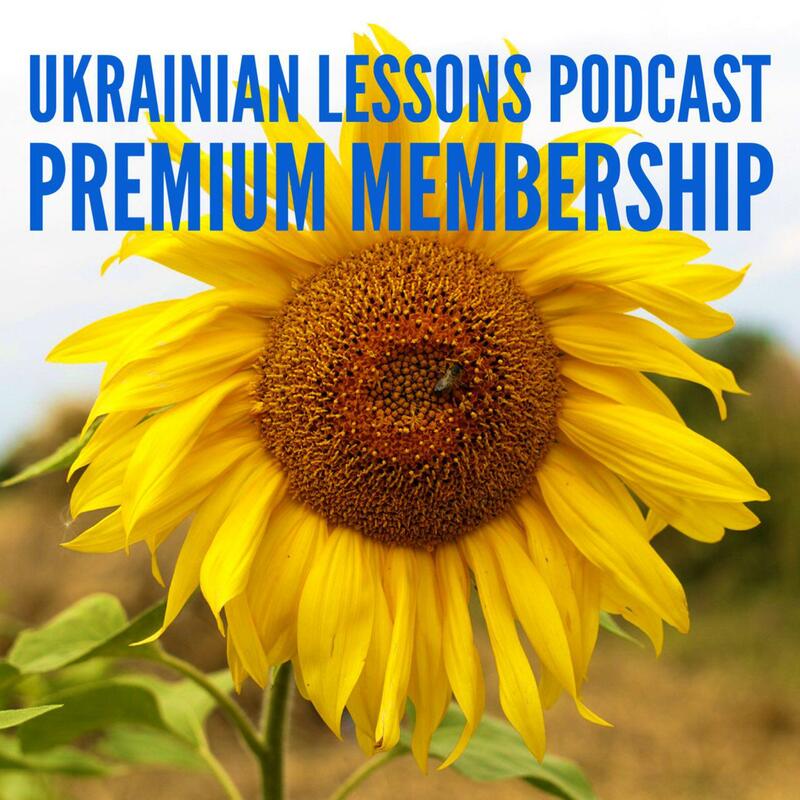 To become a member of ULP Community on Facebook and get weekly PDF lesson notes and flashcards every 10 episodes go to http://www.ukrainianlessons.com/season2-premium. 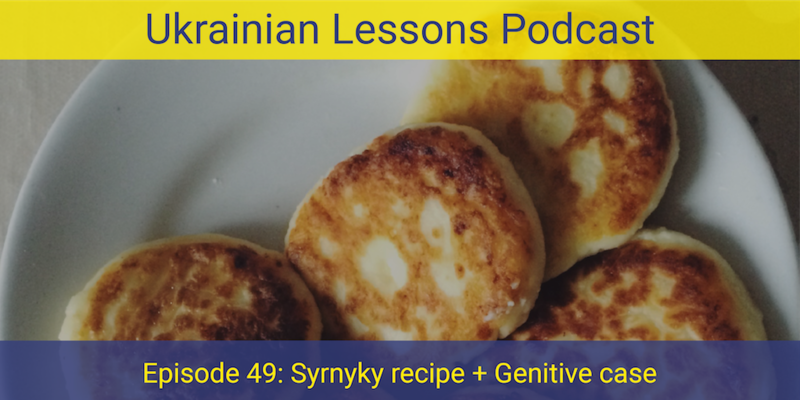 discover more about passing the recipes tradition in Ukraine! Digital flashcards with all the new words every 10 episodes!